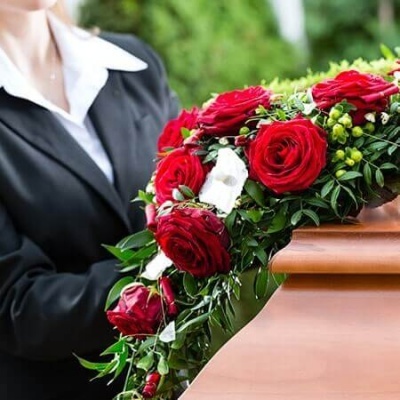 Help from the Department of Works and Pensions is available to help towards the funeral costs if you are on a low income. 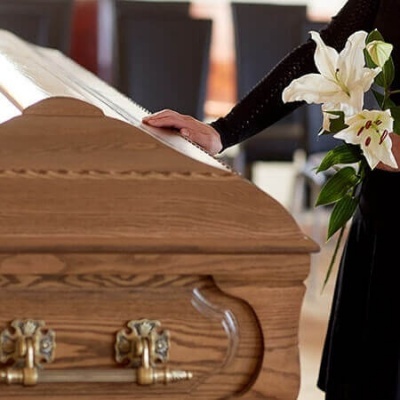 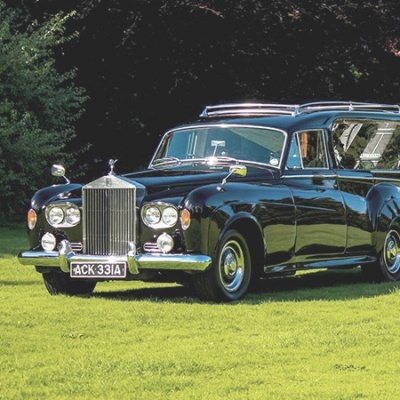 Our direct funeral package offers the very basic funeral service available but there is no compromise on care or dignity. 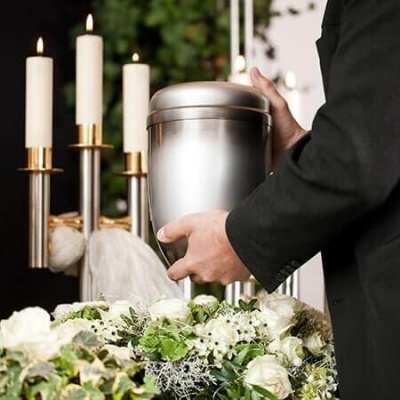 We are here to help and guide you through choosing the final resting place for the ashes of a loved one. 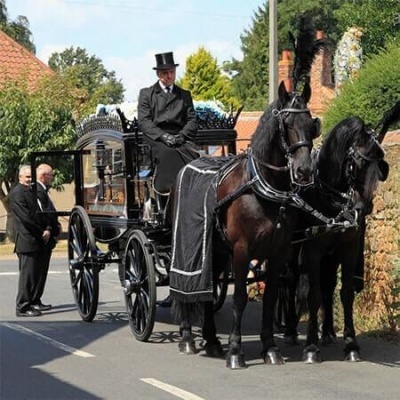 Our Horse-Drawn hearses can be accompanied by either two or four horses; the carriages are available in black, white or silver. 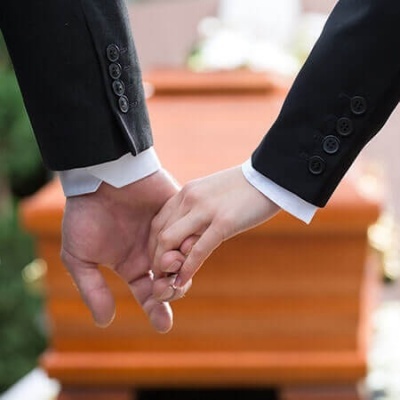 We are here to support and guide you through every detail, offering guidance about all of the choices available to you.